The Edelweiss plant is the basis for the Eucaderm Stem Cell recovery treatment. Why visit a Trichologist….why indeed? 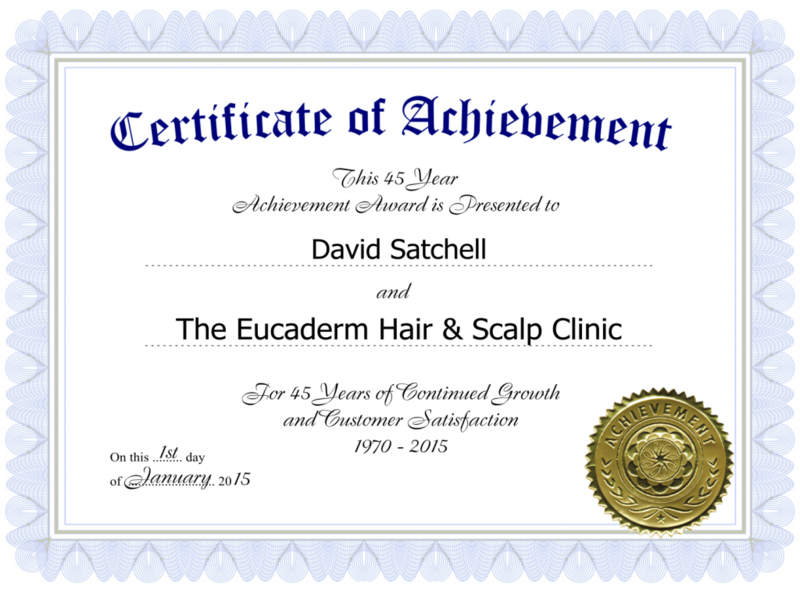 I would like to introduce you to my Eucaderm Hair Loss Clinic Using Natural Treatments. I am a firm believer that natural products produce the best results. But don’t take my word for it – please read on through this website. There are over forty pages of information, help and advice, as well as stories of some of those who have already received successful natural treatments. I can only tell you my own opinion. When you start to lose your hair and the hair noticeably gets thinner, it causes a lot of unseen psychological concerns and worry. Nobody really wants to be bothered about it, after all nobody ever died from hair loss. But for me, I was left trying to find an answer to the never ending shedding of my hair. I searched all the cosmetic counters looking for that one product that would take the weight off my shoulders. I never found it and it wasn’t until I went to work in London that I found help. So I ask the question again. Why visit a trichologist? Well surely it is better to find out what is going on rather than leaving the problem to get worse. I say at least invest a little money to go and see what can be done. During my lifetime, I am proud to say I have been able to help a good many people. Treatment has improved immeasurably since when I began. It’s at least worth a phone call…isn’t it? 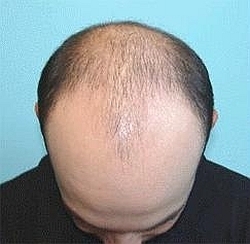 Recent statistics show that over eight million men in Britain are suffering from premature hair loss. At the same time doctors, dermatologists and cosmetic surgeons in both Britain and America are seeing an increasing number of women with thinning hair and bald patches. Already another two percent of the population is suffering from Psoriasis and other allied scalp conditions and their numbers are increasing as well. 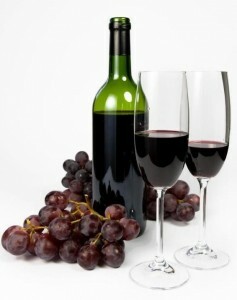 These issues are usually age-related, with most people finding symptoms occurring around the age of 45 – 60. However, research also shows it can occur at any age, including childhood, and the emotional toll can be devastating. Statistics suggest that the build-up of Stress, Nutritional Deficiencies, Environmental Pollution and the use of Chemical Treatments, such as hair tints and perming lotions, as well as basic genetics, all play a big part in the cause of these problems. Is there a Miracle Cure for Alopecia? Over the years many so-called miracle cures have entered the scene giving brief hope, but unfortunately very little long-term help. Even with the discovery of the topical scalp lotions, Minoxidil and Propecia, the fact remains that few people have gained any lasting benefit even though some have been willing to spend large sums of money over extended periods of time. There has long been a need for a new approach to hair and scalp problems that will give realistic hope to all sufferers and that won’t put too great a strain on their pockets. I firmly believe there is hope for those who suffer from alopecia, hair loss and other allied conditions, and I have spent many years researching these problems. I am now able to offer effective and practical advice combined with an amazing new range of natural Eucaderm Hair and Scalp Care Products. 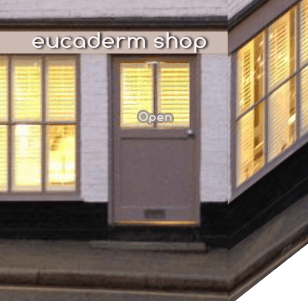 The Eucaderm Hair Loss Clinic using natural treatments is revolutionising the way hair care is understood; solving many of the existing hair and scalp problems and which will, I hope, give much needed psychological support to sufferers. 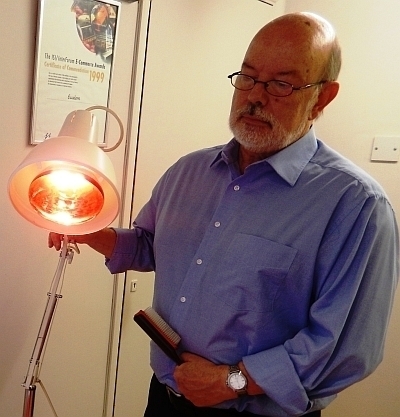 For years I have been treating clients for thinning hair, with some degree of success. However, three years ago I dreamed of trialling a treatment with Stem Cells. This had to be natural and ever so easy to apply. 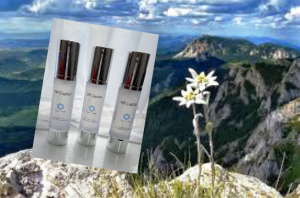 So I teamed up with a brilliant team of chemists from the Pharma Hermetic laboratories, and our pioneering work began to prepare Eucaderm’s Natural Stem Cell Hair Recovery programme. This new treatment is proving to be amazingly effective. We are going from strength to strength. It’s all very exciting! This video was shot by Lulu O’Hagan, who is currently undergoing her Stem Cell treatment with Eucaderm. She is very happy indeed with the progress being made. 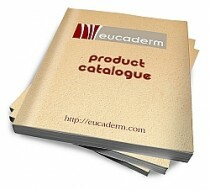 Over the last forty-five years Eucaderm has treated many hundreds of clients with hair and scalp problems. We have many happy clients telling us of their success. 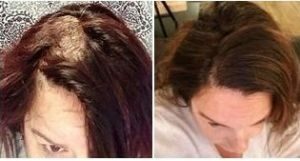 On our Testimonials page you will come across a few of these people, including one lady who had been suffering from pityriasis amiantacea – a condition in which there is excessive scaling of the scalp looking rather like thick silver-yellow scales. This lady wrote to us saying that these very unpleasant symptoms had cleared by 95% within the first week of starting the natural treatment from Eucaderm. It is for all those who at some time in their lives experience alopecia, hair loss or scalp disorders and who need understanding, practical help and guidance, that I present this Site. Looking forward to hearing from you – even if it’s simply for a chat.